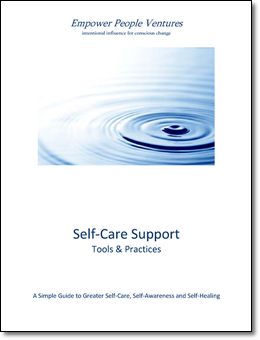 Simple Tools to Take Charge of Your Energy Levels and Personal Space! to join us for this life-altering Journey! Welcome to The Keys to Your Subtle Energies teleclass series. We acknowledge you for making the decision to take learn these simple, yet powerful techniques for taking charge of your spiritual and emotional energies. You can be sure that these concepts and tools will serve you very well – now and in the years to come. We want to let you know a little bit about what to expect during this teleclass series and how you can prepare to get the most out of it. The Keys to Your Subtle Energies is a five-week series of sessions. Each class builds upon the last, so it’s important that you take them in order, so that you may get the most value possible out of each one. Each session is about 90 minutes in length. They will consist of conversation, slides, experiential exercises as well as times of sharing and questions from you and others. The course is designed for almost anyone, ages 18 and above. If for some reason you are unable to attend a class session live, please don’t worry. They are all recorded, and you will receive a link to the recording each week so that you may listen anew, or simply review the content. Continuing Wednesdays: Sept. 9, 16, 23 & Oct. 2, 2015. View Class Slides / Attend via Web. The dial-in information will remain the same for the entire series. You will receive a unique link to view the slides and listen via the web each week. If you’re unable to attend live – or if you just want to review the material – we send replay links to you after each class. Be in a quiet space, free of distractions. Be ready to do closed-eye exercises as you learn and practice the energy tools. Have with you a notebook or journal and a pen or pencil, so that you can take notes. Thank you again for registering for this one of a kind telecourse. 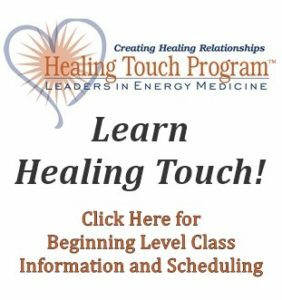 You will learn to take charge of your personal energy levels and field by understanding how your vital life energy works and flows in and around your body. You’ll know how to manage your personal energy levels, and easily release the emotions, problems, traumas and projections that you may at times take on from others. Better yet, it means never again needing to absorb or become the effect of this kind of negative, low-vibration stuff from anyone else in the first place. We promise that if you participate fully in this series, you will come away perspectives and tools that will be valuable to you for the rest of your life. We look forward to embarking on this exciting and powerful journey with you soon!